RUINS: The emblem of an overflowing LOVE. Long day wasn’t over yet, a sound of excitement slowly crawling and whispering in my ears and said, this time you won’t escape it again. The sun peacefully resting below the horizon and the sky starts to get darker as we set foot in the City of smiles. Making it in the City of smiles, dressed us in kindness of someone whom I don’t know. Offering his hand to us, in and around Bacolod, from our accommodation and touring us around, this act of kindness truly speaks that people of Bacolod are accommodating and very kind. 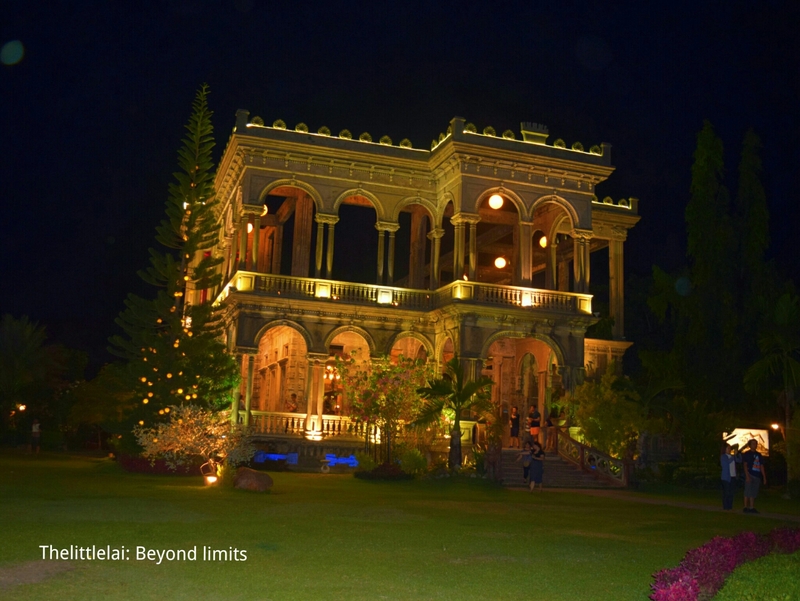 Remnants of the past with beauty and elegance is a sure remark for Bacolod. 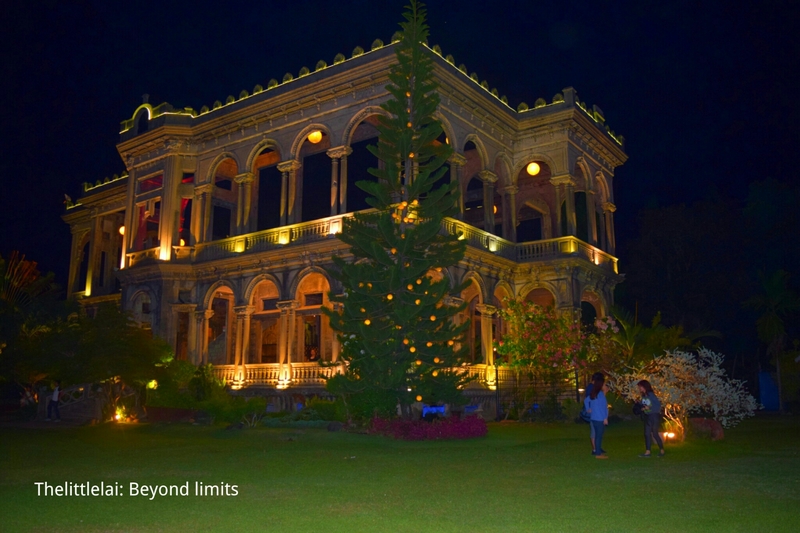 What gets us so excited, to traipse our feet in Bacolod, is to ultimately see the old structure mansion bedizened with adorning decors, peacefully standing in its own realm. 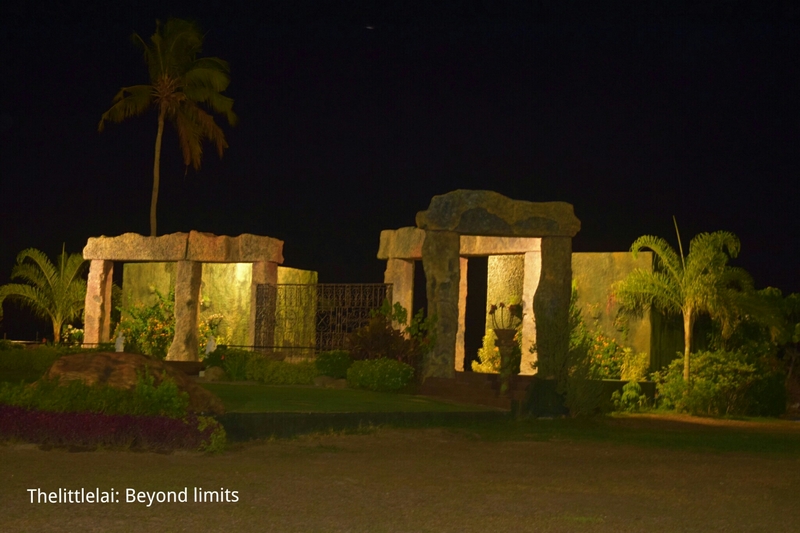 If you have been to Bacolod, you certainly know that I’m talking about the Ruins located in Talisay, Negros Island. 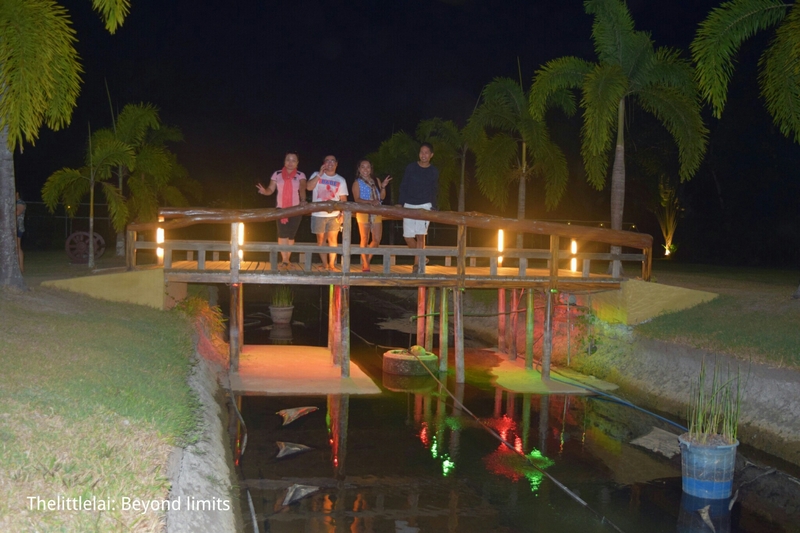 The breathtaking and romantic views of the RUINS were made possible because of the overflowing love of Mariano Ledesma Lacson and Maria Braga. Some see this as a symbol of great love of a husband to her wife. 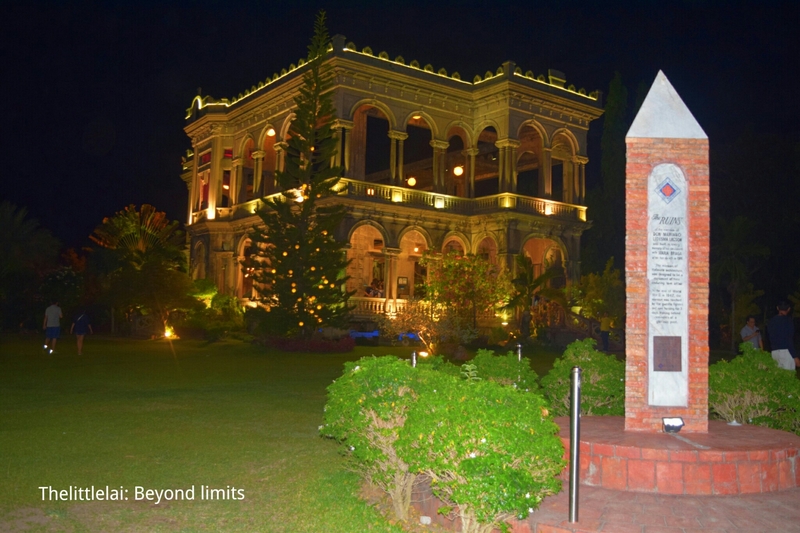 Mariano Ledesma Lacson immortalize Maria in his memory by constructing a mansion that will surely last. And that is something so sweet and a genuine acts that a married man could give to her wife. What actually caught my attention during my visit was the design of the Two Storey mansion, it’s an inspired Italianate architecture design as evidenced by its neo-Romanesque columns all around. The top edges of the mansion were a shell-decor inspired. There’s the two “M” letters molded in reclined positions onto each and every position around the mansion’s exterior as a symbol that stand for Mariano and Maria. Representing Maria’s alabaster skin, they develop a fine, marble-like spot, as the walls and posts were made with egg whites mixed into the cement. And the warhead-bearing pillars were corroborated like how theory were being supported with evidence to testify one great theory that actually exist, just like how Mariano testifies his love to her wife. 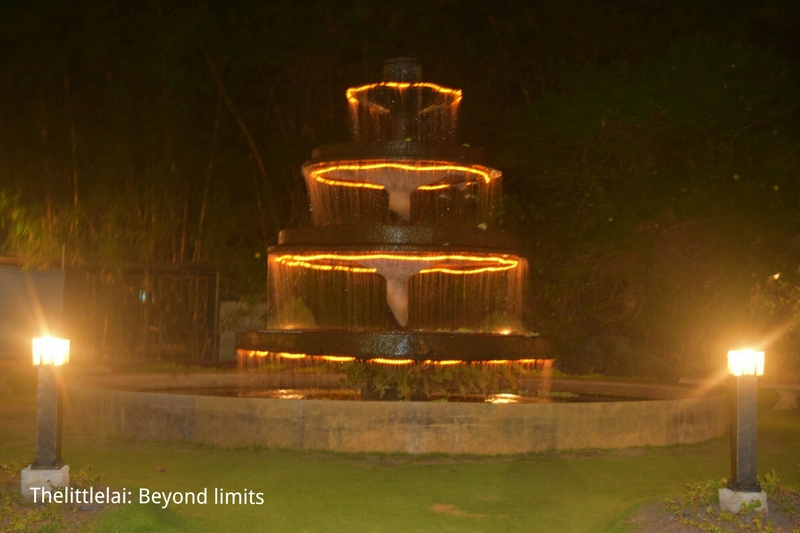 Apart from a stunning mansion, there’s a huge, bedizened fountain peacefully seated at the entrance of the mansion. I was actually trying hard to capture a perfect photo of it, and I hope I have given justice to the fountain. 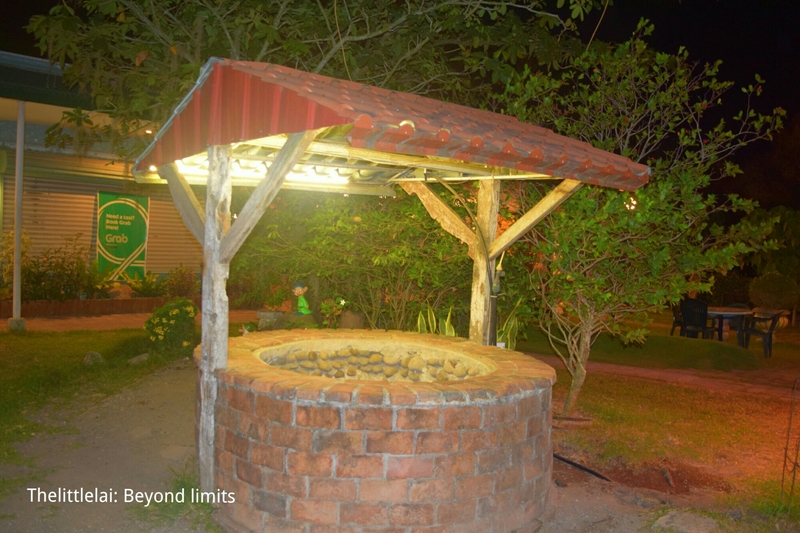 The mansion provides a wide land area and within the compound, you can find a beanery, Pasalubong center where they hold Bacolod’s delicacies and you can also check the wishing well where it was believed that any spoken wish would be granted. 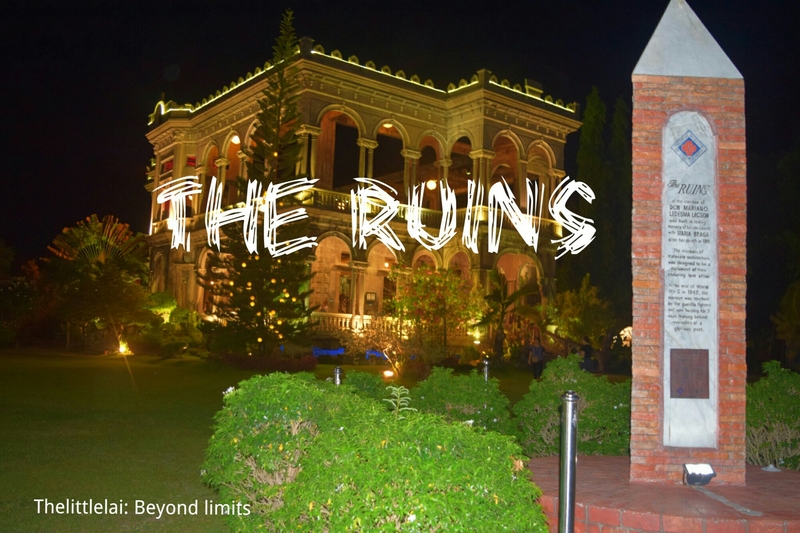 The RUINS, as it is popularly known today, has been hailed as “one of the 12 most fascinating ruins of the world”, “one of the best landmarks in the Philippines”, and “the Taj Mahal of Negros”. 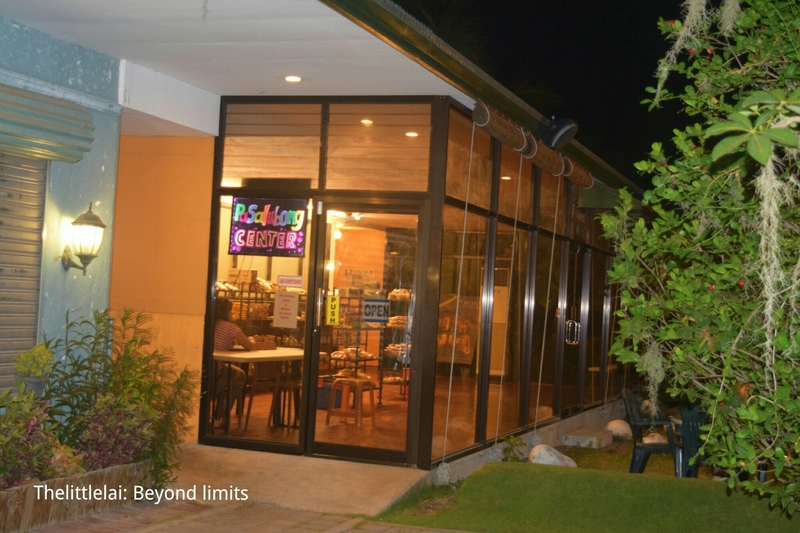 Getting there is moderately easy and it will only take you around 15 – 20 minutes from downtown of Bacolod City. When you choose to take a Cab and Tricycle, this will surely require you to bear an extra art when haggling. Bacolod Airport is much nearer in the ruins than Bacolod City proper. So if happen, you want to shoot the breeze, you can drop by at the ruins first. Drivers will offer a fixed price, particularly if it’s a back and forth trip. Take the Bata route jeepneys from downtown of Bacolod City. Ask the driver to drop you off at Pepsi Bottling Station along the highway, then from there you can hire a Tricycle for a one way trip at PHP 100.00 directly to The Ruins. Note: Drivers usually wait for their guests while they’re exploring the ruins. Inquire for a price for a return trip for convenience. I advise you go there around 4PM, so you can witness how the ruins look like when there’s still lucid light of the sun. 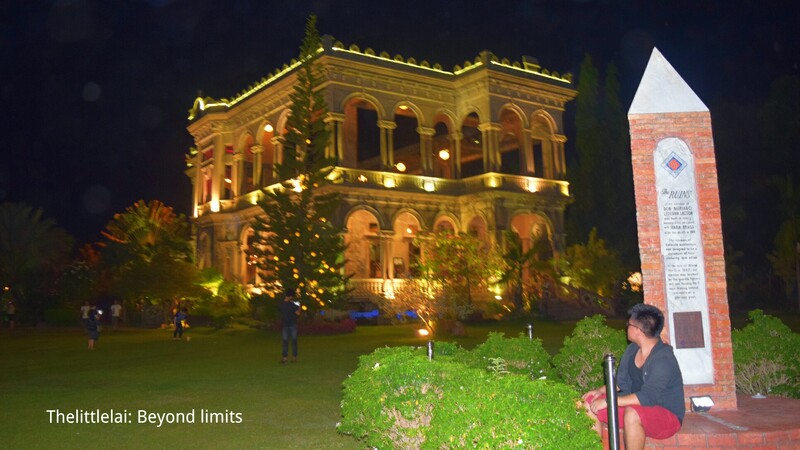 Stay there until at night, it’s even more romantic and beautiful during the night, because of the lights that reflects the beauty of the Mansion. Bring water, since you’re going to amble around the mansion. Please be good to the Mansion, don’t drop your garbage anywhere. Be responsible enough. Make sure you have a full battery life along your cameras or even your phone, because you can’t resist to take photos of the ruins. This travel journey is not made possible without the kind heart of Peter, who have helped us in our Bacolod Escapade. I would like to stretch out my gratitude to Peter for opening his heart to stranger like us. Showing your kindness will certainly be rendered back to you a hundred and thousands fold. Also, thank you to Ram of masterryo for organizing this travel. Previous Post: Mt.Lanaya: The kindest mountain I’ve ever climbed. Next Post: Lambug Beach: The secluded Beach front gateway to the Southwestern part of Cebu. I agree, the lights really give the glow to the mansion. A perfect spot for a date, isn’t it? For just about anything romantic! Oh wow, Bacolod watch out, there will be an awesome come back from Jing. I just hope my wife doesn’t come asking me to give her a mansion! Hindi, nagpasyal lang ako dyan. Alam mo naman ang buhay manlalakbay hahaha. Cool place, i like old buildings..especially when the building illuminated by light. it’s still as beautiful as ever! the lights make it even more special. hmmm…I guess a return to the city of smiles could be in order! We’re going to San Carlos next month. I hope to visit Bacolod, sepcifically this place. Do you have any idea how many hours is the travel from San Carlos to Bacolod City? Wow, how I wish mahitabo nah na ai ka date. From San Carlos like around 2-3 hours of travel! Wow, I’m 24. Hey add me in Facebook. Let’s talk more there, LaiAriel Reyes Samangka. Sure! 🙂 See you there! As an Ilonggo living in Mindanao, Bacolod is one of the dreams my parents would love to visit and I wish to accomplish anytime soon. The ruins is a great picturesque place! I hope you saved a blog post for the food of the area too? And yeah, thanks for the flood likes, will now follow your awesome blog! Will lurk around here soon. So blog on, mate! Ganon pala nangyari sa love story nila…It reminds me of the Taj Majal in India. Tingin ko setting foot on this place will somehow fulfill my dream of visiting Taj Mahal. Knowing that it is one of the top 12 ruins in the world makes me want to go there asap. 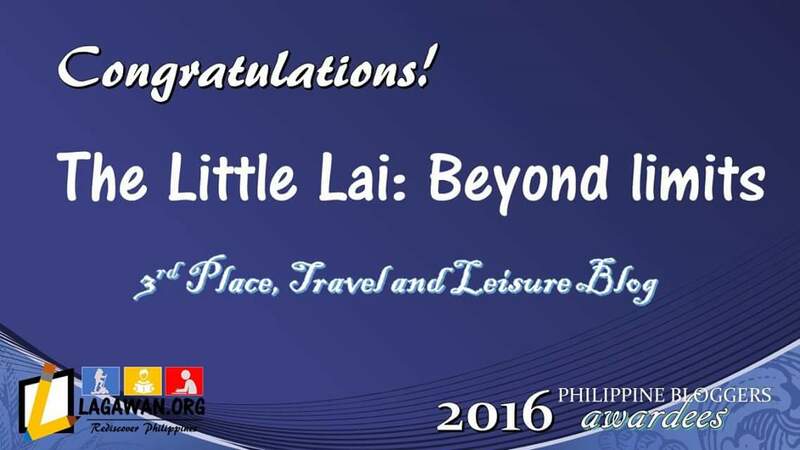 Wishful thinking there, Lai. Ang ganda nga talagan ng The Ruins! Yes, ang ganda ng love story nila. This remind me to believe na meron talagang forever. Hahaha. I hope you can visit the place when you go back here sa Pinas. Thank you for dropping by and for giving an awesome comment about this situation. I wish, you’ll be able to visit Bacolod real soon as what your parents have been dreaming of too. Yeah, I should have kept some photos about the food and blog it too, thanks for reminding me of that. Let me check if I got some, then I’ll surely update my blog. Thank you again and have a great day ahead! Thank you for dropping by. Wow, I would be really happy to read your awesome experience there when you go back. By the way, your recent post about spelunking, they’re all amazing! I wish to shower you with beautiful remarks on your blog, but the comment button is not visible only the like button. The place is truly beautiful, I wish you can visit it too. 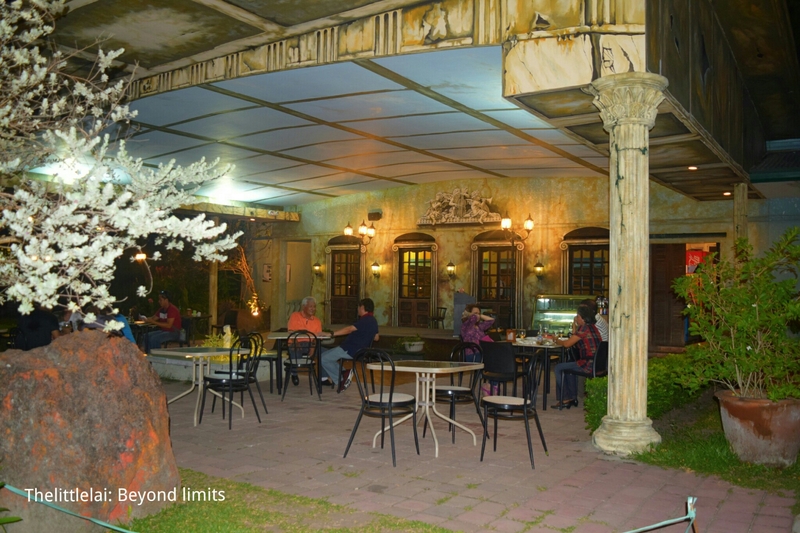 A perfect spot to have your date with your special someone. Thank you so much for dropping by. Yeah, the place is very romantic, it speaks so much of love. I wish you can visit the Philippines real soon. Just let me know, if you do, I may help you get around our country. Hi! thanks for taking the time to read my adventures. I too enjoys reading your stories and thoughts. Huo e. I’m proud Ilonggo who is not from Panay Islands.. Ang banwa namon is in Sultan Kudarat and South Cotabato. A very nice place for your visit too! Hahaha kababayan gali ta ei. I’m also from South Cotabato, I grew up in the small town of Tupi. Nagkadto lang ko Cebu year 2009 kay diri ko nag eskwela. But I go home twice a year, actually next month I’ll be going home again. That’s nice to hear! But, I’m from Cotabato City and studied in Davao. So, Imma pure bred Mindanaoan. hahaha! Ako pud😃 Pure Mindanaoan. I’m actually belong to Blaan and Tboli. A minorities from South Cotabato. You’re more pure bred that I am. haha. I wish you showcase how fascinating and wonderful these tribes are here… Amo na ya nga isa ka rason why Mindanao is unique gid from Luzon and Visayas kay we have a strong cultural influence of the past. Yes, and that would be my big assignment, to showcase the rich culture of minorities in Mindanao. 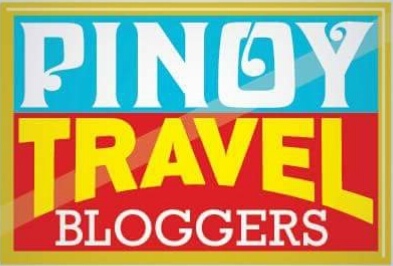 I’ll be writing about it after my visit to Mindanao next month. I’ll wait for that buddy! Cheers and have a blessed Sunday ahead of you! Thank you 😀 God bless! Enjoy your day! Those ruins look majestic at night. Mo visit mi diri as a side trip after our Mt. Mandalagan climb.